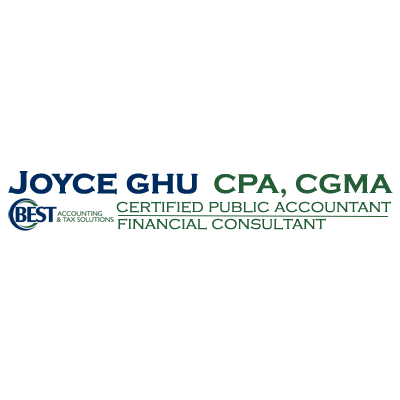 Best Accounting & Tax Solutions, based in Duluth, Georgia, provides a full range of tax preparation, accounting and bookkeeping services, either in your facility or at our location. Services offered include: Tax Return Preparation Tax Audit Representation Strategic Tax Planning & Consulting Transaction Structuring Business Consulting Financial Planning Accounting & Bookkeeping Services Payroll Service Bureau If you have questions or would like to make an appointment, please contact us via help@besttaxcpas.com or by phone at (678) 434-4525. 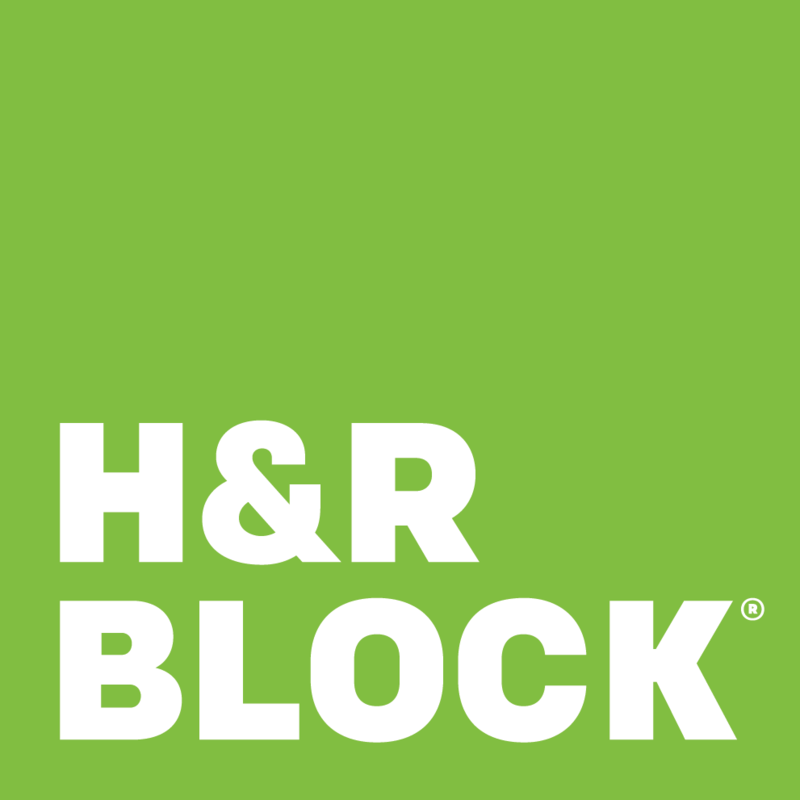 We look forward to helping you achieve your financial goals.